It is my honour to welcome back Stephanie Burgis to my blog today! 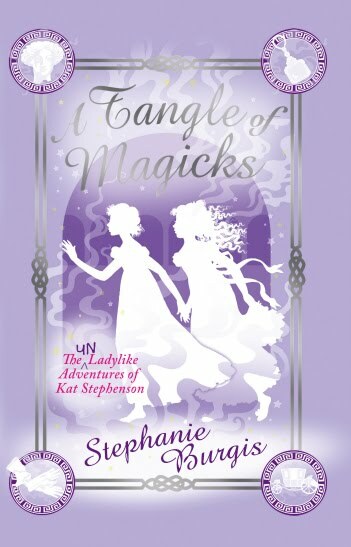 Stephanie is the author of the Unladylike Adventures of Kat Stephenson series of books: A Most Improper Magick and the sequel, Tangle of Magicks, which is published this week. Sure! I live in a Welsh valley with my husband, Patrick Samphire (a fellow writer and web developer), our two-year-old son, "Mr Darcy", and our crazy-sweet border collie mix, Maya. I'm a writer, and I've been obsessed with books ever since I was a toddler myself. When I'm not reading or writing, I'm probably playing with my son or watching a Jane Austen TV adaptation for the millionth time. My mom was probably my most important role model as a kid. Although we're in different fields, it meant so much to me to watch her go back to university and build an amazing career, after staying home with us at the beginning. She taught me a huge amount about persistence, hard work, and how important it is to care deeply about what you do in life. One of the coolest moments in my publishing journey was when I looked up my book in the Foyles online catalogue and saw it listed next to a university textbook that my mom had written. I look up to everyone who successfully balances parenting with a career, since that's something I'm trying to do myself right now - and always trying to do *better*. A writer! It's been my dream ever since I was seven years old. I went through different day-job ideas along the way, including a stint training to be a professional orchestral musician, but the one constant for the past twenty-seven years has been my burning desire to be a professional writer. So it's been utterly amazing to have that dream come true. I've already talked about my mom, but another woman who was a really significant mentor to me was the woman who was my French horn teacher when I was a teenager, Professor Janine Gaboury at Michigan State University. She didn't just teach me how to play the French horn, she was a role model of successful adulthood, a gifted musician and teacher who really cared about her students and made me feel like part of her family. She had very, very high standards and expectations, but always believed that I could live up to them...which meant that I ended up achieving more than I ever could have without her. Even though I'm no longer a musician, I'll always be grateful for the time I spent studying with her. And as an adult, one of my best friends, fellow writer Justina Robson, has been an amazing influence. 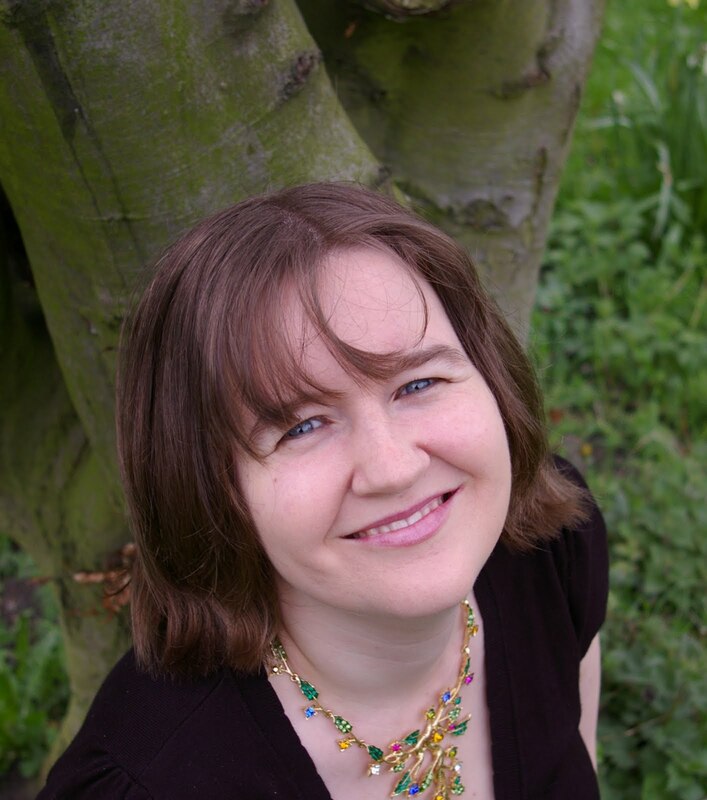 When we first met, back in 2002, I didn't even have an agent yet, whereas she had already published four novels to lots of acclaim, but from the very first moment, she treated me as an equal and took my writing goals seriously. That helped me to take myself seriously, too, and act on my goals rather than treating them as long-shot fantasies. She's cheered me all the way along my writing path, and I'm so grateful to her for it. This is such a hard question to answer! 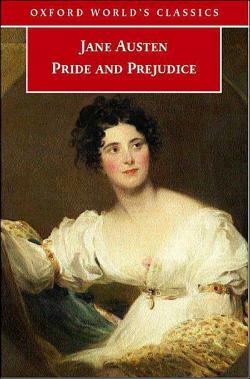 Elizabeth Bennet from Pride and Prejudice (for her wit), Elinor Dashwood from Sense and Sensibility (for her strength), Jane Eyre (for her fierce intelligence and refusal to compromise her principles even for love), Amelia Peabody from The Crocodile on the Sandbank (for her sheer attitude! )...there are so many. Basically, I just love heroines who are smart and strong, even when they're in love. But those years weren't wasted, either. I poured all that repressed passion and energy into my writing - I got my first short story published while I was in high school - and into my music, as I studied the French horn really seriously. Together, writing and music really saved me. Don't worry: it gets so much better! Yes, secondary school can be awful, but EVERYTHING gets better in university. You'll feel better the moment you step onto the university campus. And you'll find the amazing groups of people who think you're great exactly *because* of all those things that make you an outsider in secondary school. Just hang on and have faith until then! Of the issues and concerns that women are faced with today, what's the area you most like reading about? In nonfiction, parenting and feminism are probably the two issues I read most about - and best of all, essays or books by women who are trying to mix those two issues together, so that I can read about their experiences and figure out my own path. And if the career in question is writing...well, I just DEVOUR blogs by women writers who are also negotiating that parenting/writing balance! Nope, I can't think of anything else. Thanks for having me, Michelle! Please do visit Steph's website for any news and information about her books. 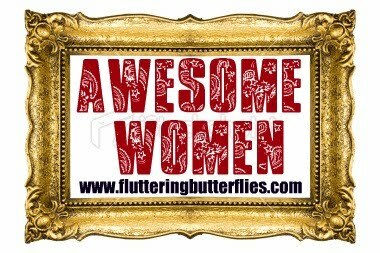 And if you're interested in finding out more details of how to take part in the Awesome Women feature, please do visit this page. Lovely interview! 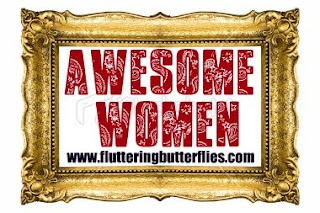 The women in your life sound amazing, especially Justina. I love your advice to the teenage you, it's so so true. This was an awesome interview, so many little tidbits! I love the sheer amount of questions answered, too. 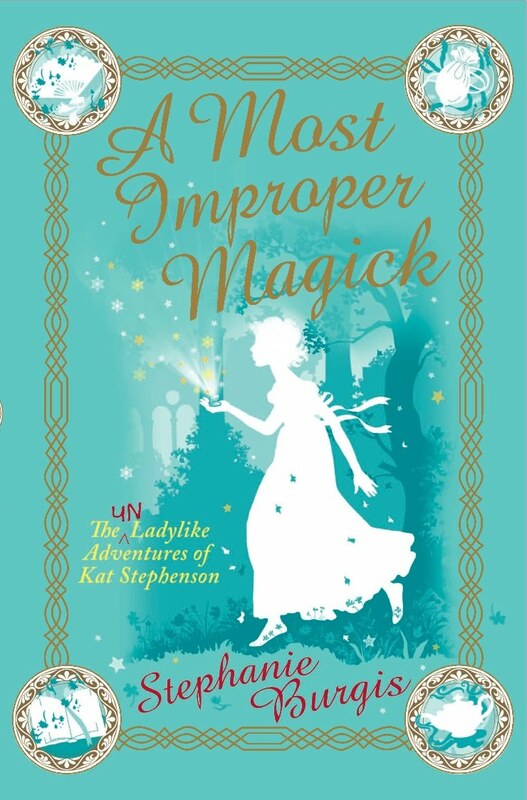 I am off to pick up Amelia Peabody on the author's recommendation, too! This was really good interview :-) I enjoyed learning more about Stephanie!